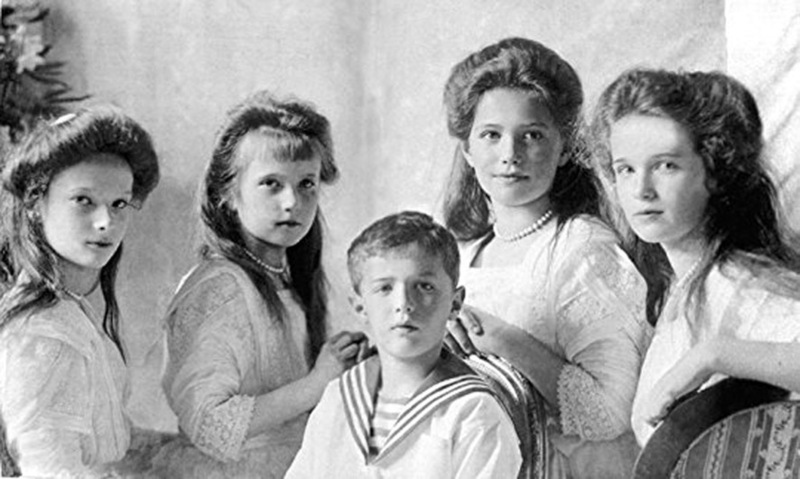 One hundred years ago, on July 17th 1918, in the early hours of the morning, the last Tsar of Russia, Nicholas, his wife Alexandra and their five children, Olga, Tatiana, Marie, Anastasia and Alexei were executed in the Ipatiev house, Ekaterinburg. Join us for an evening of performed readings from the family’s letters and diaries, as well as correspondence from the people who knew them. There will also be recitals of Russian poetry (in English and Russian) which capture the spirit of the time. From the team that brought the theatrical production of Anastasia to Pushkin House. (four stars, Evening Standard). This event is part of our Romanov Season. This will be an evening where we remember not their horrific death but their life together as a loving family. Using their letters, diary entries and little notes to one another we will bring to life their private thoughts and messages through their own words. Told chronologically, we will journey with the Romanovs up until their last diary entries on that fateful night of 16/17th July 1918. We would love for you to come and join us. We kiss you sweet Angel and pray for you. Keep well sweetest of Mothers and God bless and keep you well for all who love you. Enchanted Would Films are currently in pre-production of their short film ‘Piotr’. 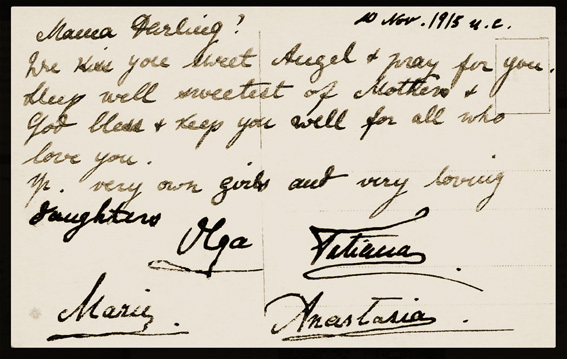 Told through the eyes of the youngest daughter, it is the story of the Romanov family’s final fateful night: a poignant tale of family love, hope and the message that if we harm another we are tied to them forever.